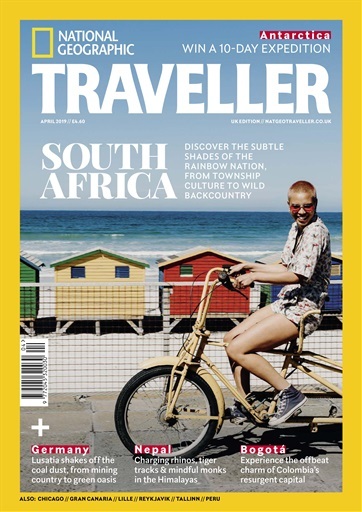 National Geographic Traveller UK will inspire you to get up and go. With compelling storytelling, wish-you-were-there photography and insightful, reader-friendly information - it's perfect for travel enthusiasts the world over. 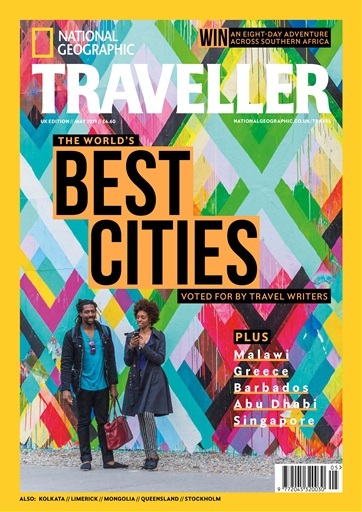 This magazine is not only full of passion about experiencing the world, it also champions sustainable travel and celebrates journeys about place and culture. 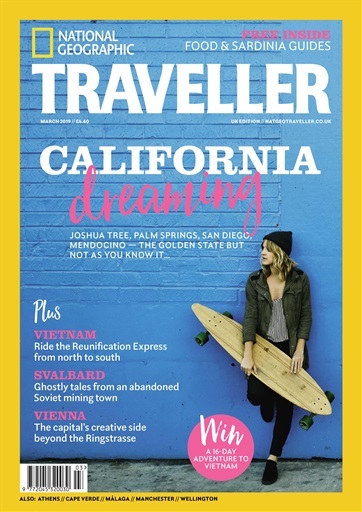 Named 'Best Consumer Holiday Magazine' at the 2017 British Travel Awards, Nat Geo Traveller UK is ready to help prepare you for your next adventure. It's one of the most widely read magazines in the world, so why not find out what it does so well? A saving of up to 78% off the cover price!